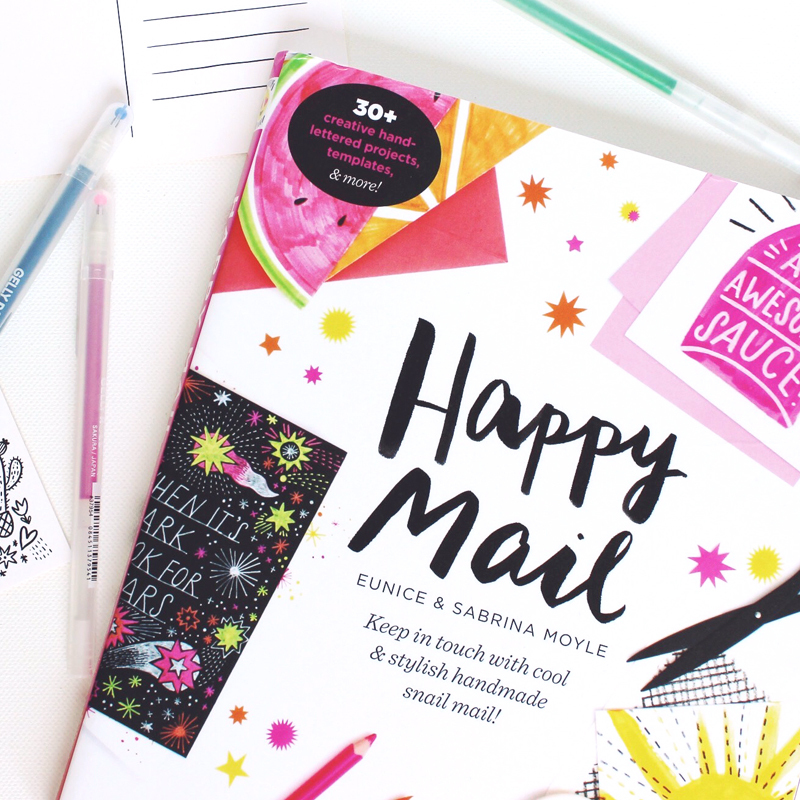 We are SO excited to announce that our new book Happy Mail is NOW AVAILABLE! We've spent the last year pouring every last bit of glue, sparkles, and washi tape into it, and we can't wait to share it with you! In the meantime, we've gathered some tips, tricks, and inspiration to set the groundwork.